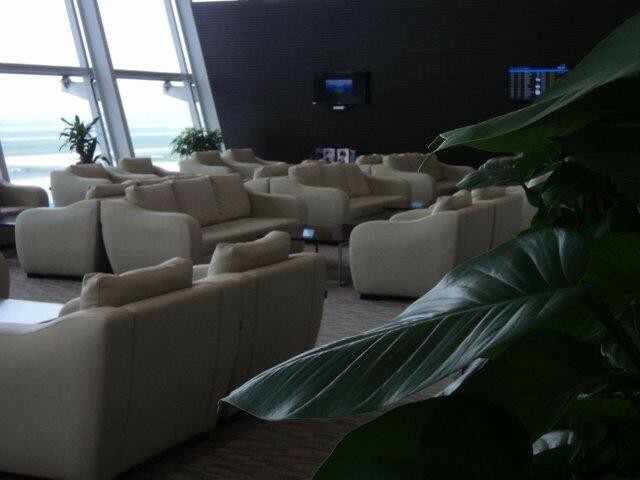 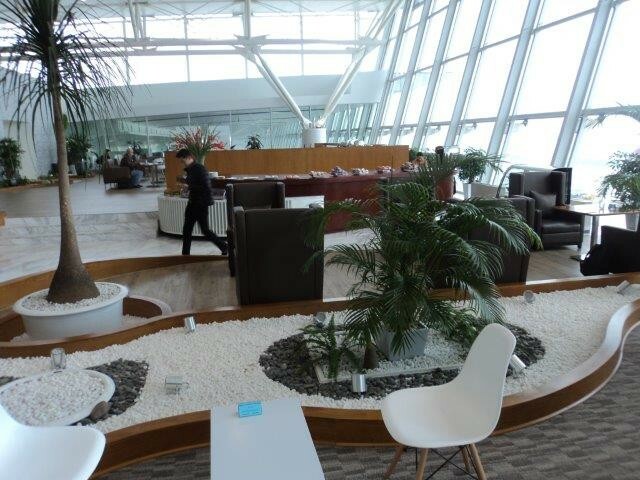 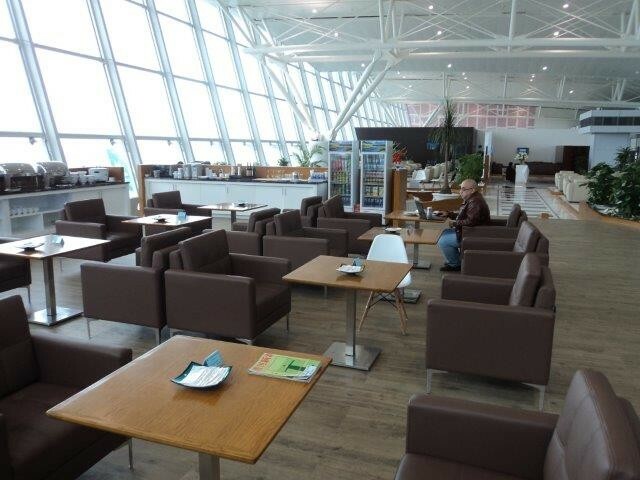 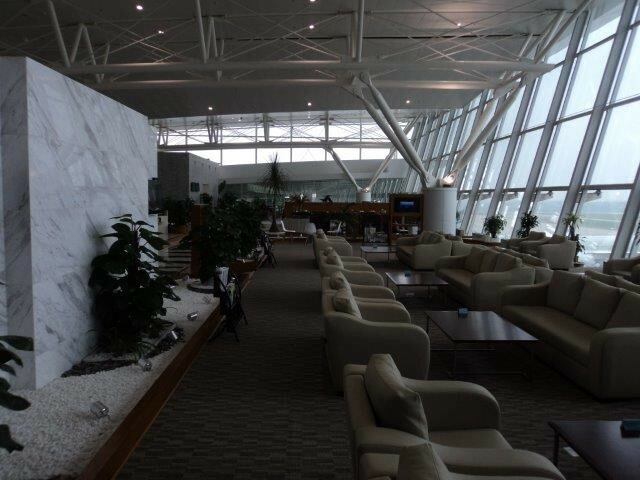 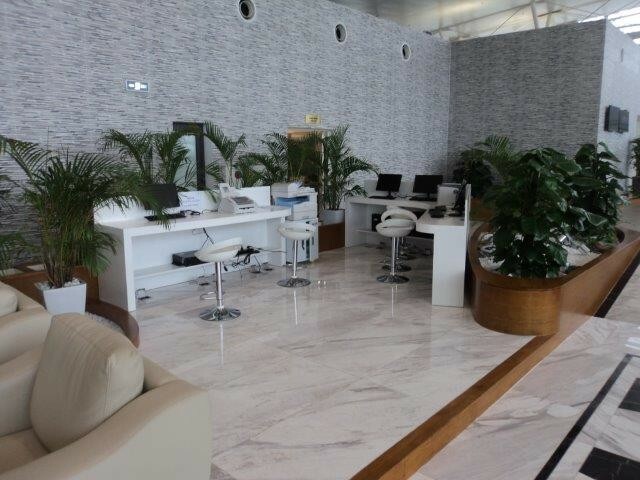 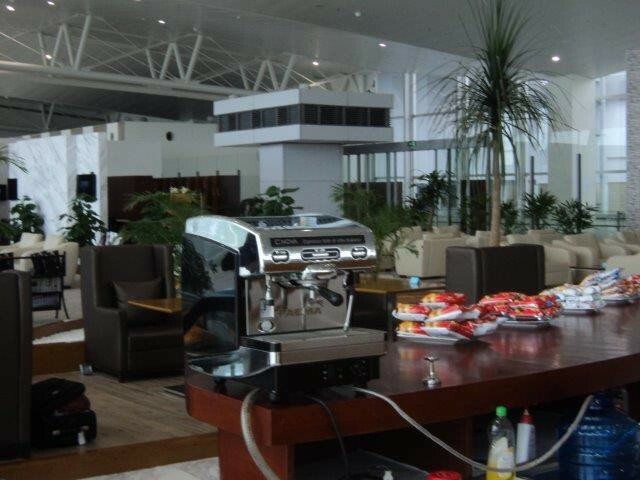 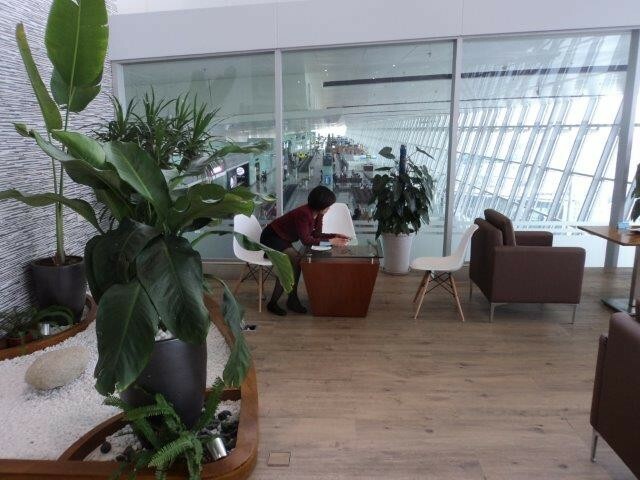 The new Business Class Lounge in Noi Bai T2 is new, friendly, and bright, and provides an excellent view of lanes and planes. 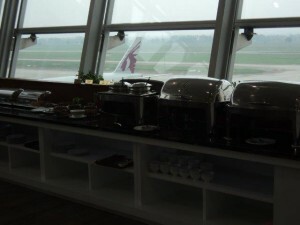 Several hot dishes presented, I preferred the marinated fried fish and the beef stew. 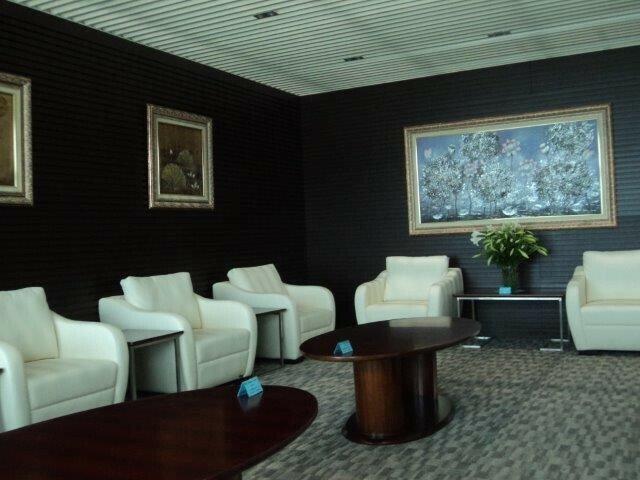 New, cozy, spacious shower rooms offered. 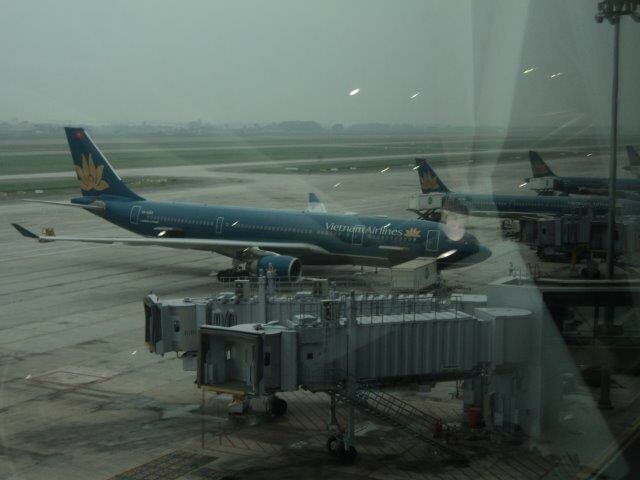 A couple of small, wild birds made the visit memorable and pleasurable, they seem to have not only been bewildered into the airport, but obviously settled there, as I saw also 1-2 birds there a 2 months earlier. There were some 5 guests and the capacity is likely 50 times more. 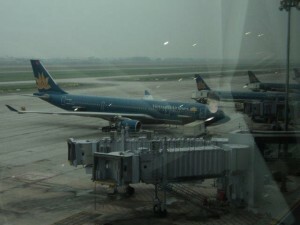 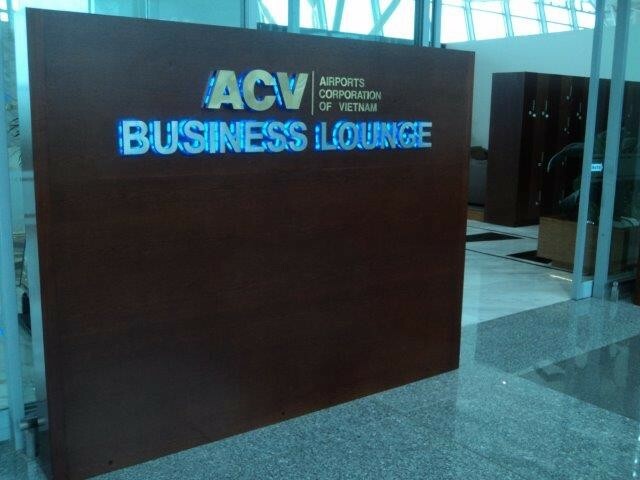 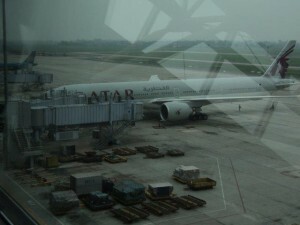 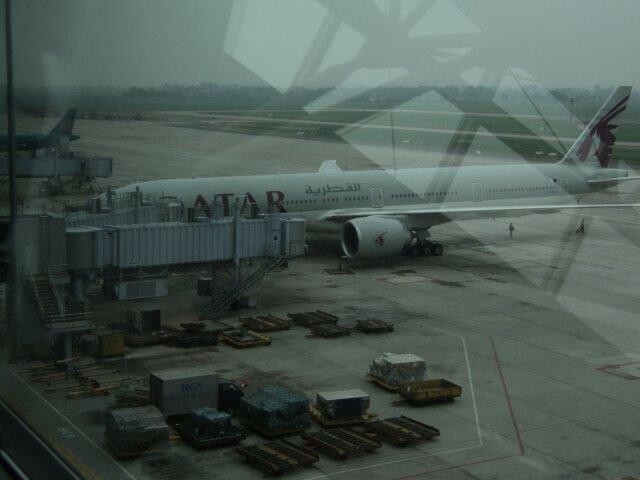 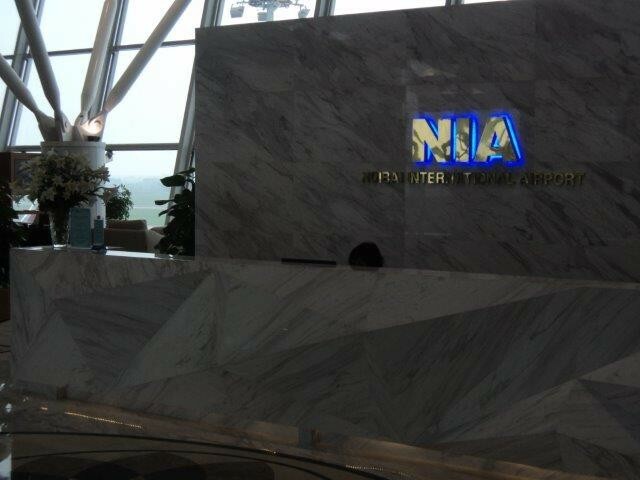 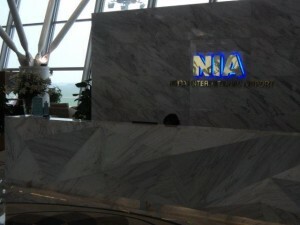 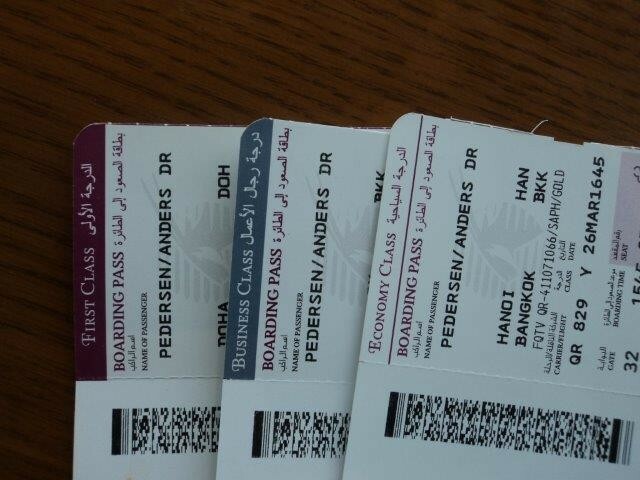 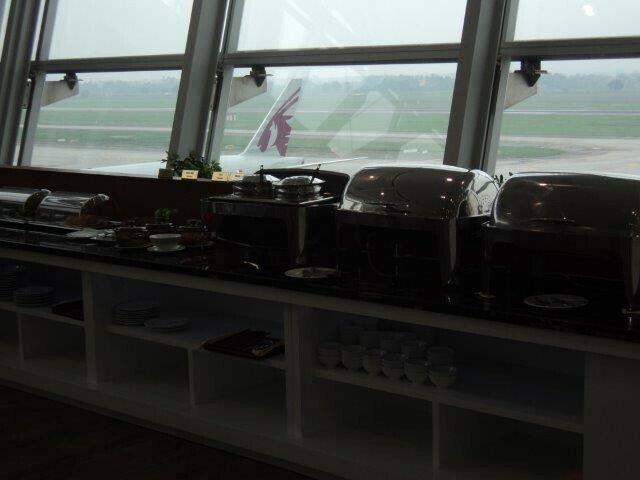 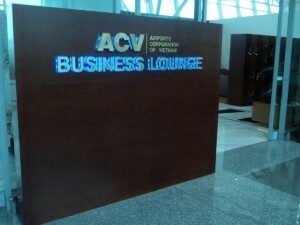 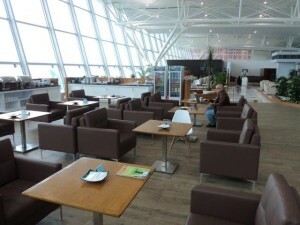 Tillbaka till "Business Lounge, Hanoi Noibai International (HAN)"